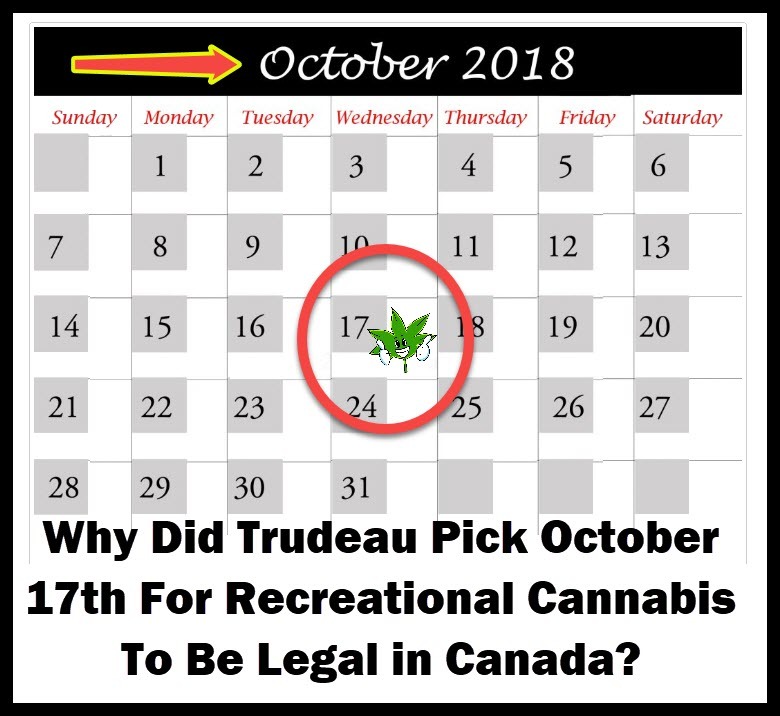 Why Did Trudeau Pick October 17th For Recreational Cannabis To Be Legal in Canada? Canadian Prime Minister Justin Trudeau just confirmed that recreational cannabis will be legal on October 17. Trudeau’s announcement came Wednesday when provinces appealed for more time to decide on the implementation framework. “We heard from provinces and territories who told us they needed more time to transition to this new framework, so our government will continue to work in full partnership with them, to ensure the smooth and orderly implementation of this new law across Canada,” Trudeau said to reporters during a conference. He also said that legalization will have to go through a process, and one that won’t happen overnight. Trudeau says that of October 17, all relevant stakeholders will be ready to adapt to the new regime. His announcement came after a momentous vote in the Senate on Tuesday night, which passed Bill C-45, also known as the Cannabis Act, which legalized recreational cannabis after over a year of debate and study in the House and Senate. The bill is now undergoing the Royal Assent, which is the ceremonial approval coming from the Governor General. It is the last and final step for Bill C-45 to be official. The approval from the Royal Assent will result in new “capital to enter from both institutional investors as well as established players in threat or substitute industries,” says Eight Capital Analyst Grame Kriendler. Bill Blair, the Canadian government’s right hand man for cannabis, told CTV’s Power Play that the date for legalization was prolonged following dialogue with provinces and territories. According to Blair, they were given the freedom to decide on the regulations that would apply to their jurisdictions in terms of how their legal cannabis framework would operate, so the extra time would give them enough leeway to finalize how retail would work as well as getting the necessary online infrastructure in place. “We’re very appreciative of the effort everybody’s making, but I think Canadians expect us to do this in a responsible way and that’s what we’re aiming to do,” says Blair. As expected in the federalist system of Canada, provinces have already taken their own approach and some are clearly more prepared than others. New Brunswick is one of those who are a few steps ahead, who already built their own retail storefront. On the other hand, Nunavut just only passed their legal framework earlier this week. A major concern of adult-use legalization in Canada is educating the public about what the new law would allow and prohibit. Justice Minister Jody Wilson-Raybould warned that the current laws would still be in effect until the new regime has been implemented, and says that people must follow the law until such time. “Cannabis for non-medical use is not legal yet. The law still remains the law,” she warned at a new conference on Parliament Hill prior to Trudeau announcing the final date for legal recreational cannabis. “The date that cannabis will become legal will be announced soon. 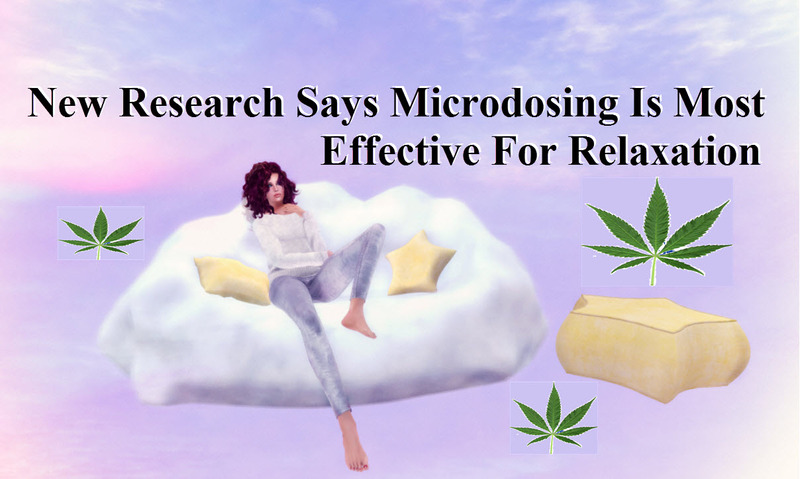 Until then, I urge all Canadians to continue to follow the existing law until the Cannabis Act comes into force”, she said. Bill C-45 is one of Trudeau’s electoral promises; it would allow Canadian adults to legally possess and consume recreational cannabis in small amounts. It sets the standard for the sale, distribution, possession, production, and safety benchmarks surrounding cannabis. Bill C-45 also results in the creation of the new Criminal Code misdemeanors that comes with selling cannabis to minors. The proposed law says that it will be prohibited for anyone below 18 years of age to purchase cannabis, although provinces and territories have the ability to establish their own minimum age restrictions. Wilson-Raybould also says that the federal government has no place to stop provinces who want to ban growing cannabis at home, adding that it is up to individuals who want to defy provincial laws if they want to follow what the federal law allows, which is growing up to 4 plants. Until October 17, adults in Canada will still be legally permitted to purchase cannabis in fresh or dried form, cannabis oil, seeds and plants for cultivation either from a territorially or provincially regulated retailer; own up to 30g of dried cannabis or its equivalent; share as much as 30g or it equivalent with other adults; grow up to 4 plants at home; and make cannabis products like edibles for personal consumption as long as no hazardous solvents are used. 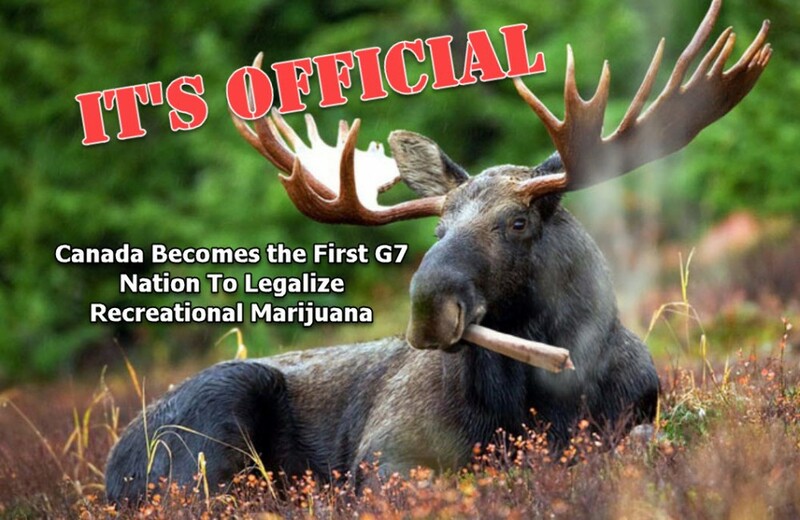 RECREATIONAL CANNABIS NOW LEGAL IN CANADA, CLICK HERE. 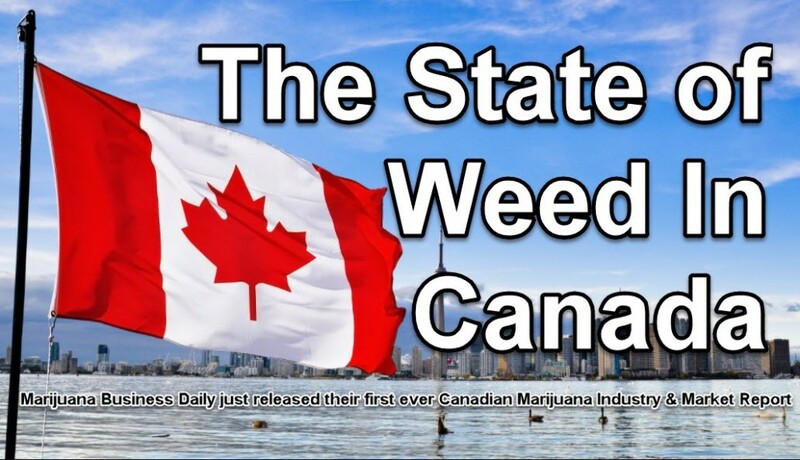 THE STATE OF WEED IN CANADA, CLICK HERE. Why Growing Your Own Pot Is Worth it!